Social media career advice strategies for corporate employees, a review of the Microsoft Lifecam VX-5000 webcam, how to create an ebook "freemium", template design for Site Build It (SBI), and how outsourcing web design projects to Elance.com can help grow your e-business. Join us for a live simulcast of the Scott Fox Show webcast from http://www.ScottFoxShow.com. 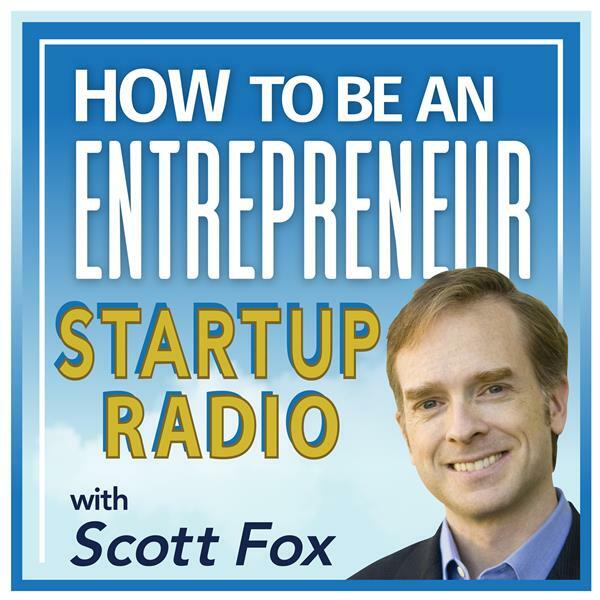 Best-selling online marketing expert and author, Scott Fox, shares e-commerce strategy tips, online marketing strategies, book reviews, and the inspiration to help you make more money online. Join us LIVE to ask your e-business questions in the chat room at http://www.ScottFoxShow.com.